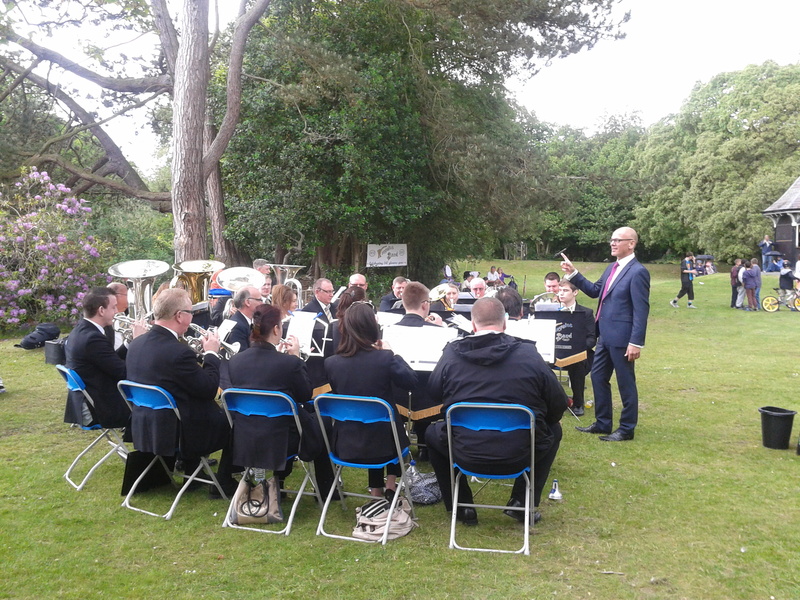 We were founded in 1960 and, as a small group of volunteers, we are working hard to maintain the tradition of “Brass Bands in the Park” for your entertainment and enjoyment and to provide a venue for brass bands to proclaim their talents. 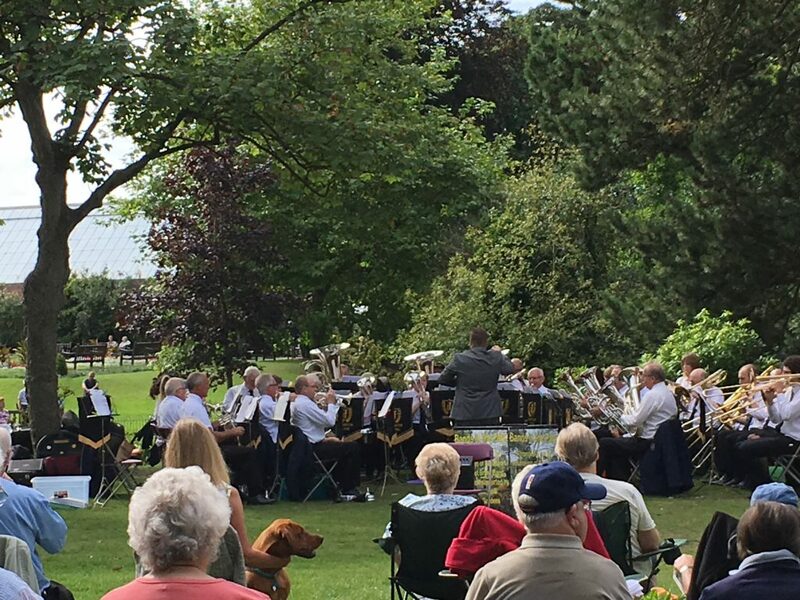 The summer programme of Brass Band Concerts in the Botanic Gardens take place on Sunday afternoons running from the Spring (May) Bank Holiday to the Autumn (August) Bank Holiday. 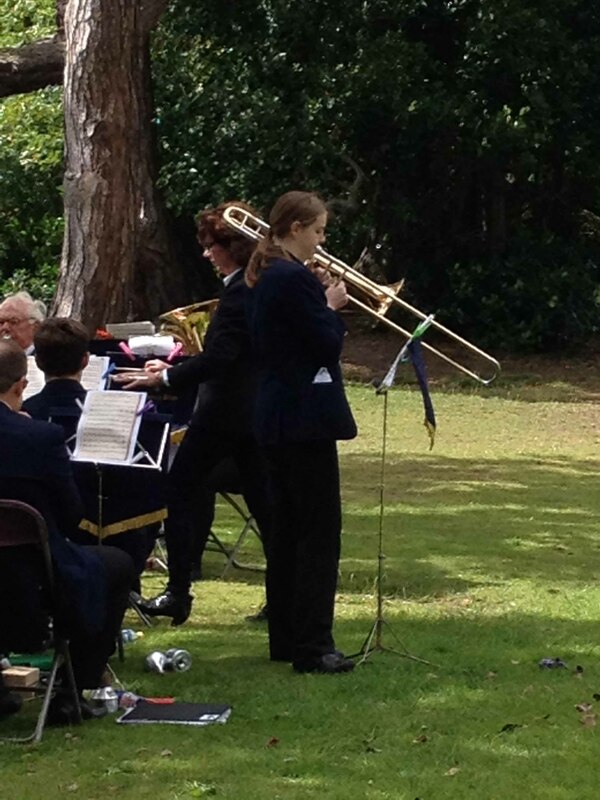 Brass bands from across the North-West come to the Botanic Gardens each Sunday afternoon to play on the Band Lawn and perform a variety of popular concerts with music spanning many generations, so there’s something for everyone. Come along and enjoy a quintessentially English summer afternoon’s entertainment in a beautiful park with fun for all the family. Bring a picnic! Chairs are provided for a modest hire fee and help towards running costs. We are grateful to Mr John Harrison of Moorlands School, Clitheroe for his continued sponsorship of these concerts and the support of “Friends” of the Association. 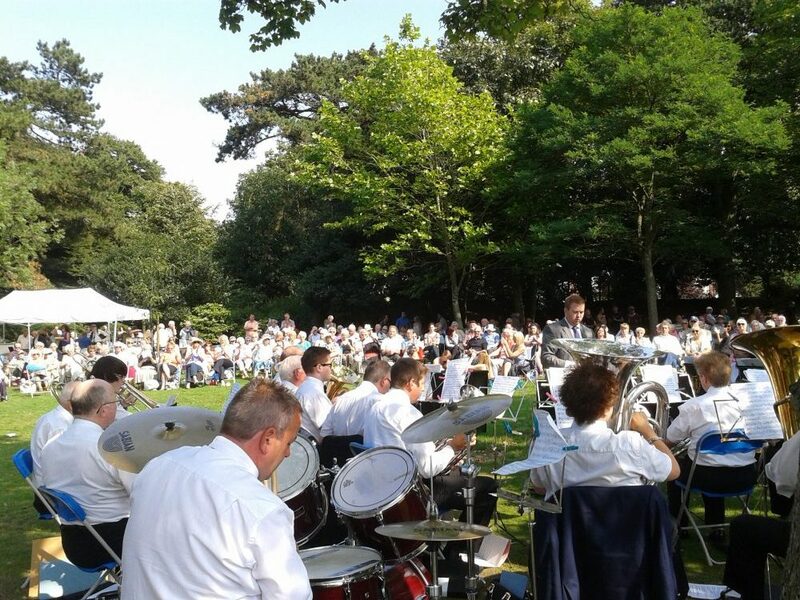 Southport & District Brass Band Association was founded in 1960 by a group of brass band music enthusiasts, not players, to promote and assist brass bands to reach as wide an audience as possible. It quickly built its membership to over 100 by 1977 and became renowned in the brass band world for organising Slow Melody, Solo and Quartet competitions and many successful North-West players have honed their skills on our hallowed band lawn!! Our volunteers are drawn from brass band musicians, members of the Botanic Gardens Community Association and other voluntary groups from across Southport – and we welcome more like spirited people to help us!! 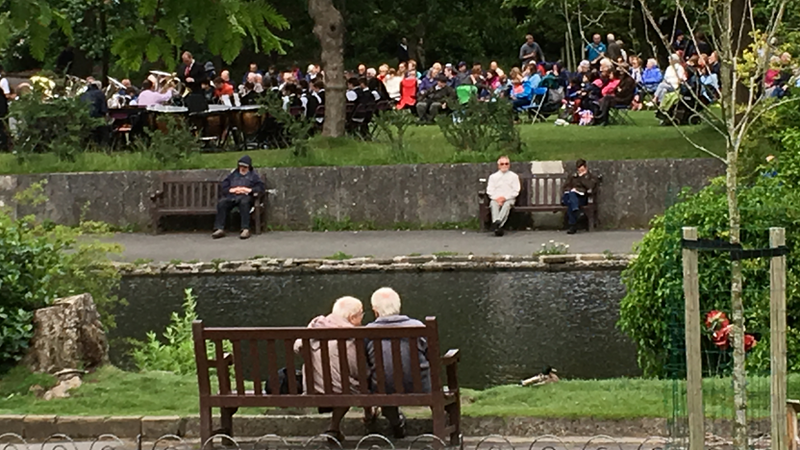 If you visit the Botanic Gardens on a Sunday afternoon and enjoy the live entertainment and think you might be able to help us out in any way come and see us at the Chair Hut on the Band Lawn during a concert. If you are reading this and remember the concerts from your childhood and feel inspired to help out please CONTACT US through the website. Many hands make light work as they say and maybe yours are the hands we need! !